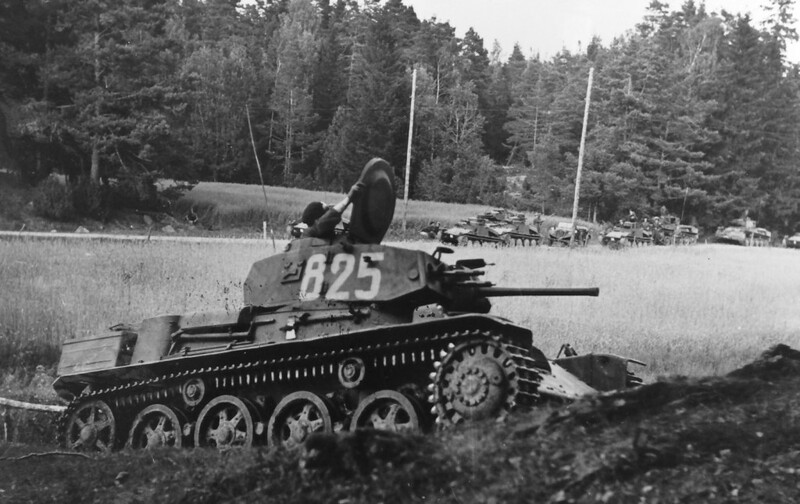 Stridsvagn m/39 from Södermanlands Regemente (I 10) on exercises near Strängnäs, August 1942. 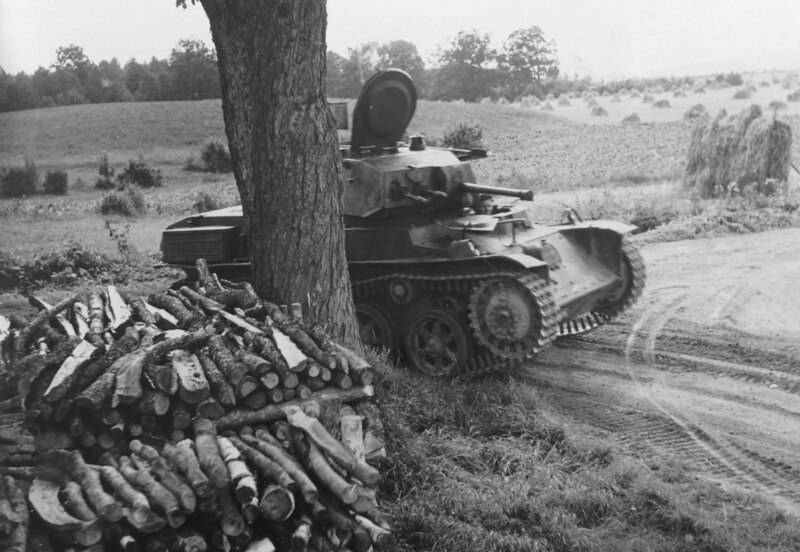 The “armor committee of 1941” (1941 års pansarkommitté) was a working group tasked to develop a satisfactory Swedish medium tank, with severe time constraints and a strict requirement that it must not weigh more than 22 tons. The result was strv m/42, which basically was an improved Landsverk L-60. These four documents contain minutes of meetings with the committee in 1941 and 1942.